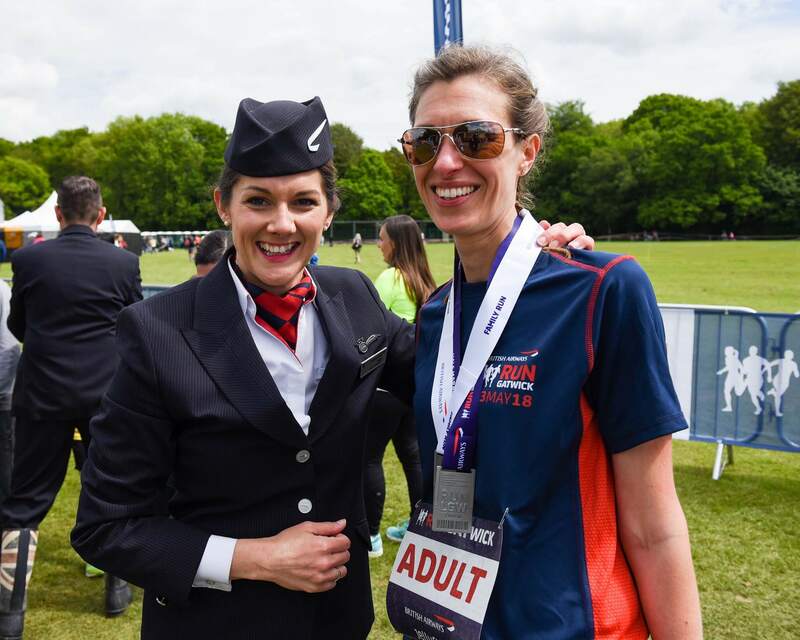 Our intrepid runners from Ambra Recruitment are in the final race day preparations for Sunday’s inaugural British Airways Run Gatwick. We caught up with Kangne and Mike to find out what adjustments they’ve made to both their routines and nutrition plans in the final week. I have now completed my final run before the 5k race, scheduling myself an easy week, to avoid fatigue and any muscle aches and pains. This will hopefully leave me feeling fresh for Sunday. I’ve also been incorporating some light stretching to help my legs stay loose before the race. With regards to pre-race fuelling, my work team-mates who have some experience in this area, have repeatedly brought up that I need to have a plan, not just to give me energy, but also to keep me from feeling sluggish before the run. I’ve decided to stick to my carb diet with protein recovery drinks to help my muscles repair. On the whole I’m feeling great, and am extremely excited for race day! In particular I’m looking forward to having a celebratory drink with the whole Ambra team in the Event Village! My tapering regime consists of intense workouts, though easing my runs, reducing my average mileage to 2 miles. I’m making sure I stay physically rested and mentally prepared for Sunday. I’m also really looking forward to the post race fun. I’ll definitely be some sticking around and sharing war stories after the run with my team-mates. Celebratory-wise, I think brunch and a beer will be most needed and I’ll be taking advantage of the food village to refuel. Last but definitely not least, after my recent injury, I will be incorporating pre-race and post-race warm up drills and stretches. Even with all the excitement of the day, it’s always worth taking the time to prevent injuries! From all of us at Run Gatwick we’d like to wish Kangne, Mike and all the runners from Ambra Recruitment the best of luck on Sunday!